The AR.Drone 2.0 doesn't come with any sort of controller, because it relies on an Android or iOS device connected to a Wi-Fi hotspot the drone generates. Yes, you need a tablet or smartphone to pilot it. All in all, there is support in ROS for control this kind of drone. You can record whatever the AR.Drone 2.0 sees through its forward- or down-facing camera in 720p quality. 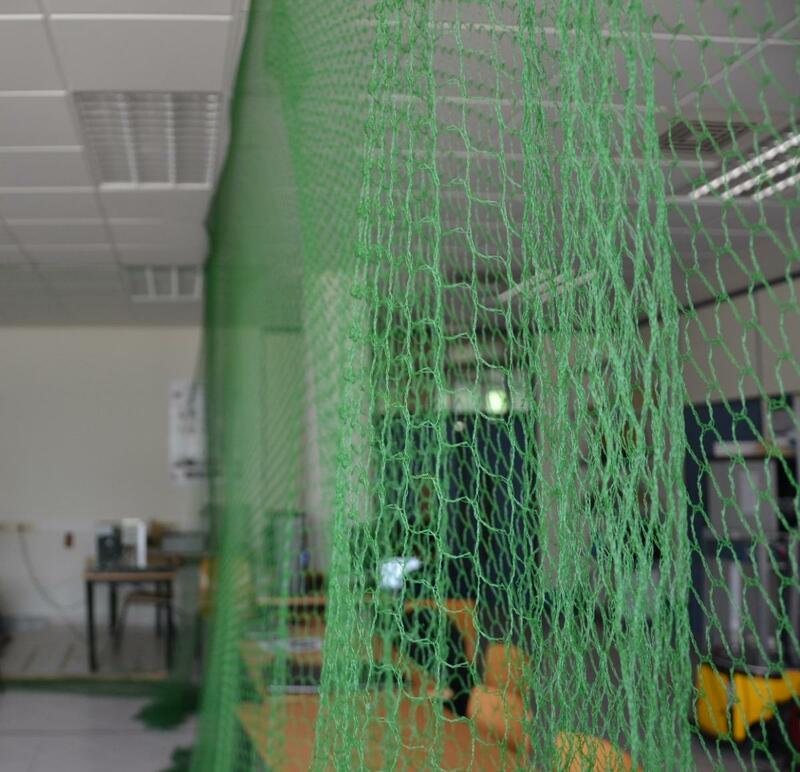 Using a net system we have created a small protected space in our lab to use the drones safely.